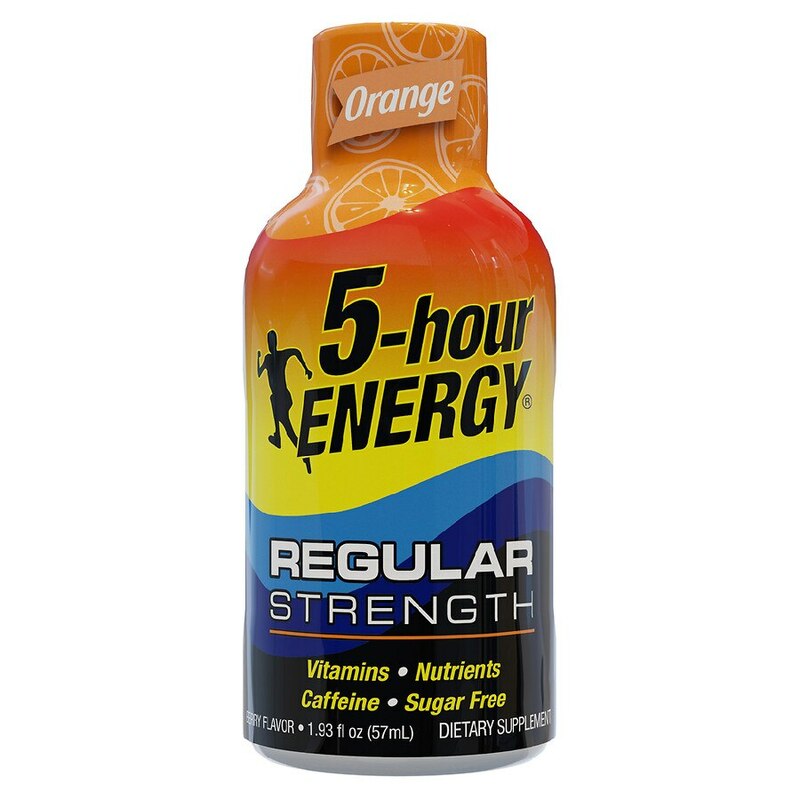 Hours of energy. * No sugar crash. Contains caffeine comparable to a cup of the leading premium coffee. Limit caffeine products to avoid nervousness, sleeplessness and occasional rapid heartbeat. You may experience a Niacin Flush (hot feeling, skin redness) that lasts a few minutes. This is caused by increased blood flow near the skin. Do not take if you are pregnant or nursing, or under 12 years of age. If you are taking medication and/or have a medical condition, consult your doctor before use. Phenylketonurics: Contains phenylalanine.